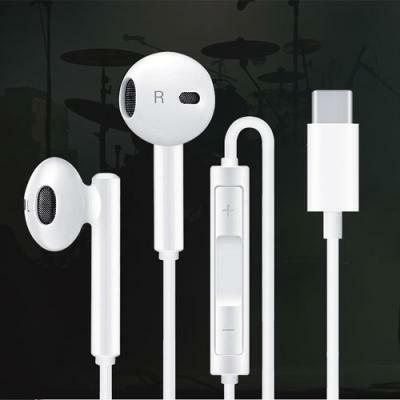 Use this Stereo Earbuds connect your Samsung Galaxy S10+. Its luxurious, ergonomic design offers all day listening enjoyment with the high quality dynamic speaker for your Samsung Galaxy S10+. Experience optimized audio with this headphone. 3.5mm Headphone Audio Converter Adapter.